We’re finishing out the year with a roundup of our top 10 blogs from 2016. The Mandrill announcement in April impacted our community, and as a result our blog, in a big way. We’re recapping that along with other top posts on deliverability tips and email marketing best practices down below. As always, our ears are open, so if there’s a certain topic you’d like to see on the blog, leave us a comment, tweet us, or ping us in slack. It’s no surprise that our Mandrill alternative blogs dominated our top 10 list (5 out of our top 10). We responded in real-time to the Mandrill crisis, and our CEO even weighed in and made you a promise he intends to stick by for the long haul. The Mandrill incident also inspired us to create SendGrid and Mailgun migration guides, check them out when you have a chance. But beyond Mandrill, we also had some other top posts. Coming in second was using SparkPost in PHP. Believe it or not, many of you use PHP through our WordPress plugin. 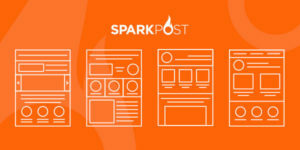 For developers who want to get the most out of SparkPost templating capabilities, this post was meant for you! In this straight-forward post, Chris Wilson makes sending email easy and gives you some pro tips along the way. Everyone wants to know how to interview well. In this post we told you about what four tech recruiters look for when hiring developer and engineering candidates. 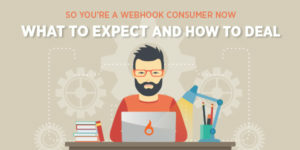 One of the most useful elements of SparkPost are our webhooks and in this post, Ewan Dennis walks you through the basics and beyond. 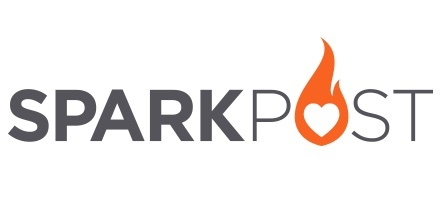 Knowing what to expect functionally beyond the raw API spec is half the battle when consuming new data sources like SparkPost webhooks. 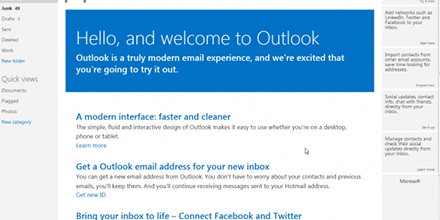 The Outlook inbox is one of the major destinations for most email senders, especially those with large numbers of consumer subscribers. It also has a reputation for being somewhat tricky to get into. In this post, one of our deliverability experts, Tonya Gordon, shares what senders need to know in order to get the best Hotmail/Outlook deliverability and ensure their messages reach the inbox. Thanks to your feedback, the Mandrill event helped us expedite our release of subaccounts ahead of schedule. Our VP of Product told you about how we process your feedback and what’s available with subaccounts. #8 Are You an Email Rookie? Sometimes you need to go beyond a top 10 list and in this case we did — 17 tips on how not to be labeled an email rookie. 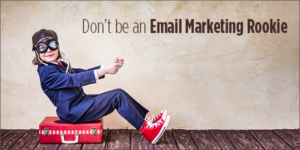 In this post we put together a list of common mistakes, with a heavy dose of snark, on how to avoid being labeled an email marketing rookie. Do you know what the lowest e-commerce order generators are? In this post, we give you five tips and stats for mastering retail marketing. 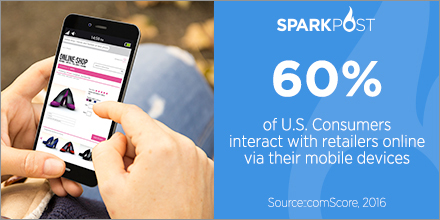 From social media, to mobile and beacon triggered emails. You know you need to send email, but you don’t want to spend a lot of time or effort on it — you just want something that works out of the box. It’s not too much to ask! 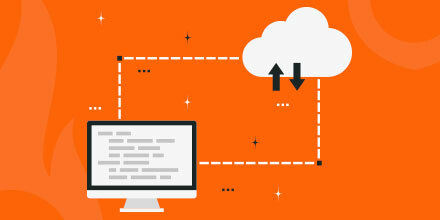 Many frameworks, languages, and tools come with SMTP support, but the last step is the most important – an SMTP server. 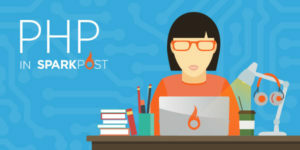 In this post, we walk you through how to set up SparkPost as your SMTP Relay. And that rounds out our Top 10 Blogs for 2016! Any industry trends or topics you think were under-represented? Leave us a comment below, or tweet us! Thanks for sharing such a source of information which is used in web development.